The Atlanta wedding photographers at AtlantaArtisticWeddings shoot engagement photography at Historic mill outside the Metro area. This Atlanta wedding photographer captured the bride and groom on top of the mill run and damn. There was a dramatic waterfall that makes for beautiful photos and lots of adventures. 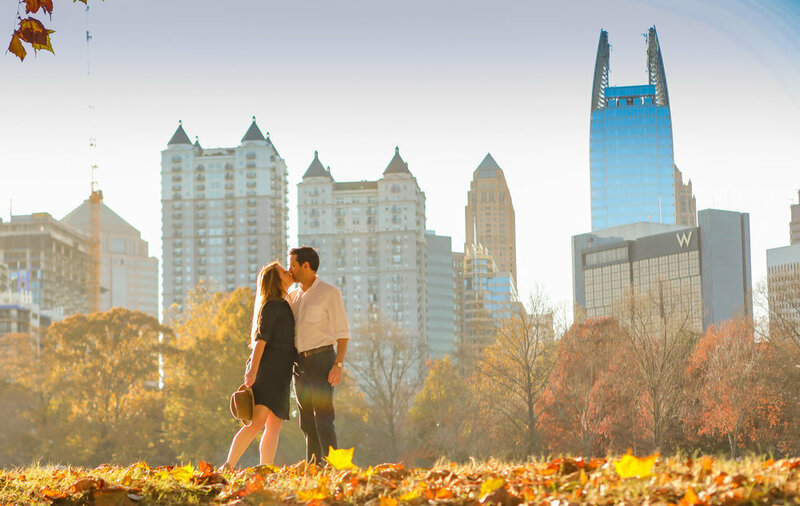 Atlanta wedding photographer uses natural light at engagement photo shot. Rural wedding facility located out side of Atlanta is a scenic venue that has lots of amenities. Such as a lake, historic oak, hunting lodge, reception area and antique farm equipment.